Welcome to the Home Practice Lab! More Practice Cards Coming Soon! 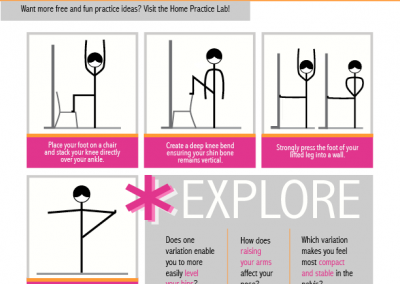 Join Steph's Home Practice Lab! 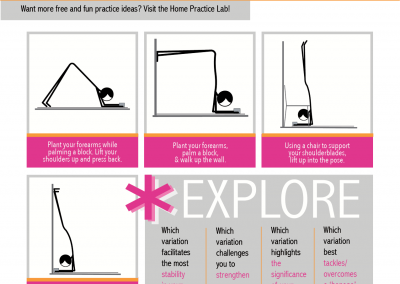 the opportunity to receive feedback on 2 home practices by sending Steph your completed tracking sheets. Yay, so glad you signed up! There’s one more step before we can get started… Please check your inbox and confirm your enrollment by clicking the registration link.